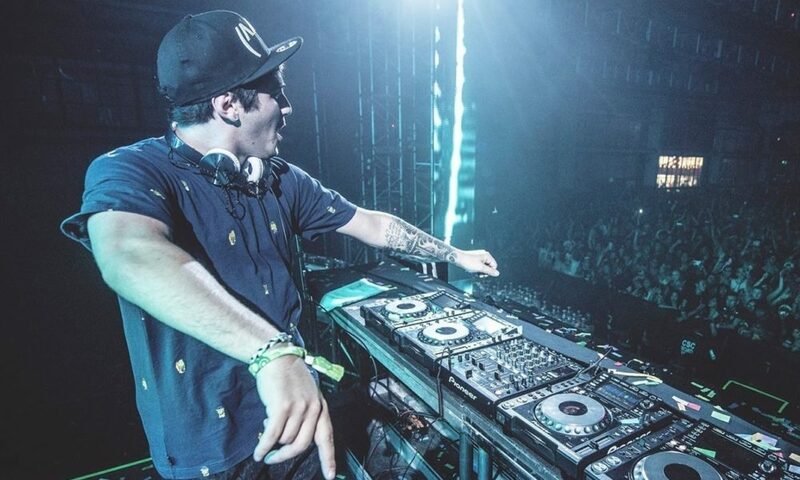 Sam Vogel, better known by his stage name Jauz, had a swimmingly productive 2017 and is continuing to make some waves into 2018. Recently, the American producer has taken to his social media accounts to reflect on his successful past and to share some extremely exciting news regarding his plans for the future. His loyal shark squad can’t hold back their anticipation since his recent revelations. Are you ready to dive in? The beloved musician is well recognized for acknowledging his gratitude regarding his prominent success in the electronic dance music community. With New Year’s in full swing, the ‘Rock The Party‘ DJ didn’t hold back his appreciativeness as he stated “2017 has been another incredible year touring the world, playing amazing shows, meeting so many awesome people and exploring even deeper into my sound and what I want to do as an artist.” But what came next, left his dedicated followers with nothing but pure excitement! We believe that the most thrilling aspect about his post is his announcement regarding the fact that his new album will be dropping very soon and will have “a collection his] favorite music, with] all different genres and sides electronic music”. We absolutely can’t wait to hear the outcome! We count on it making a splash in the new year!